The Vaporesso GT Cores for the NRG Vape Tank are the perfect replacement coils to give you that versatility and high quality vaping experience that Vaporesso has delivered for years. Featuring two different options in the drop down above, the GT8 & GT4 0.15 ohm coils are amazing additions to your NRG Vape Tank experience as they are the perfect replacement coils to get you back into the game. 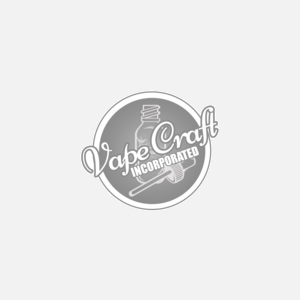 Get these authentic coils from Vape Craft and enjoy the quad cylinder design with 8 cores to deliver a high level of performance to your experience with organic cotton and its eCell ceramics.